First of all, you’ll probably want to have this playing in the background as you read this post. So we started a monthly “recipe club” at work – on the last Tuesday of the month we each bring in a dish for lunch, rotating between entrees, sides, desserts and beverages, that fits the theme of the month. The idea is that we all try making something we’ve never attempted before. 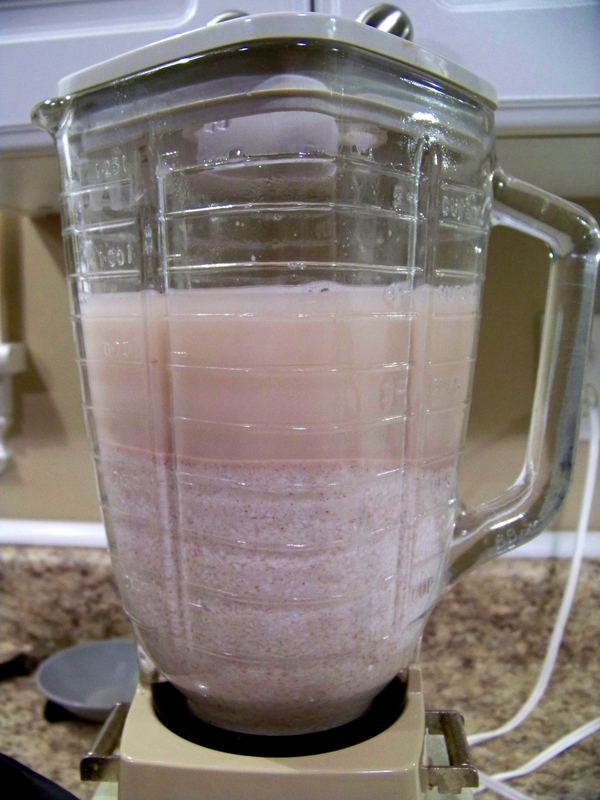 This month’s theme was “Mexican” and my assignment was beverages, so I decided to make Horchata. 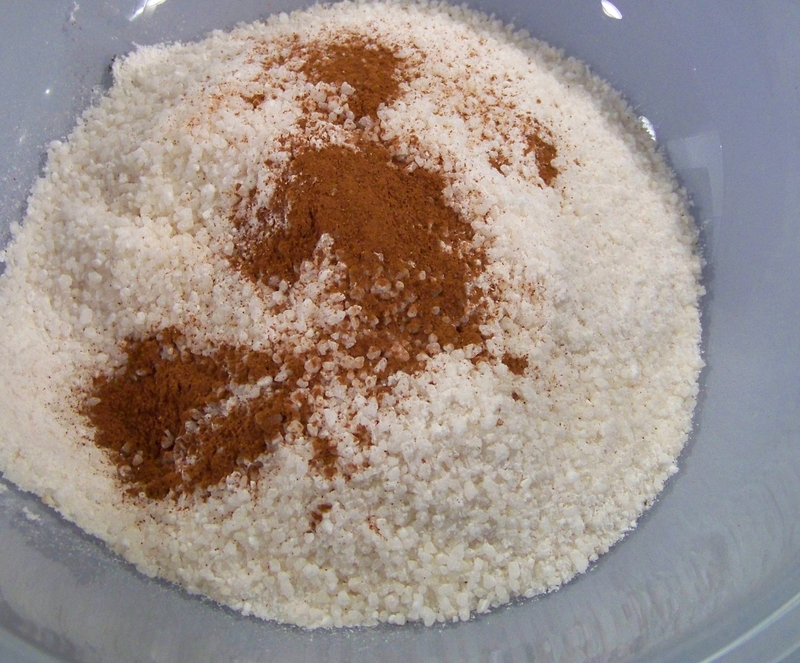 Every recipe I found called for long grain white rice, but I had some Arborio rice on hand to use instead and it seemed to work fine. 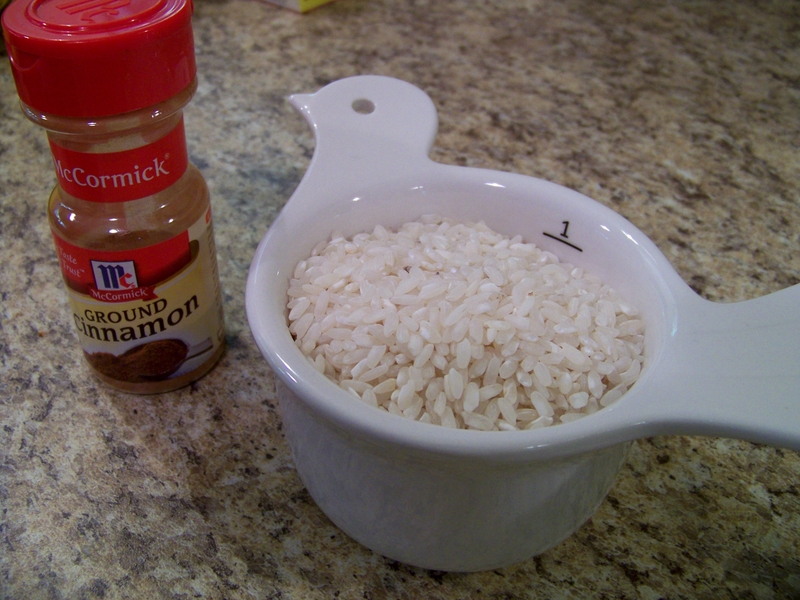 After combining the rice and cinnamon, I covered with approximately 6 cups of water and soaked the mixture for 7.5 hours. Most recipes say to soak overnight or 8 hours minimum, so I was pushing it. 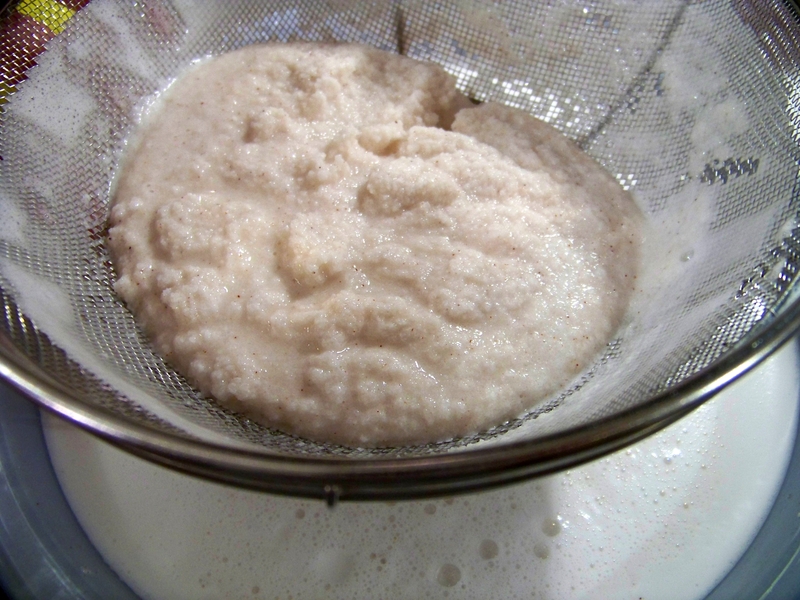 Nonetheless, after soaking I blended the mixture, adding vanilla extract and some more water. 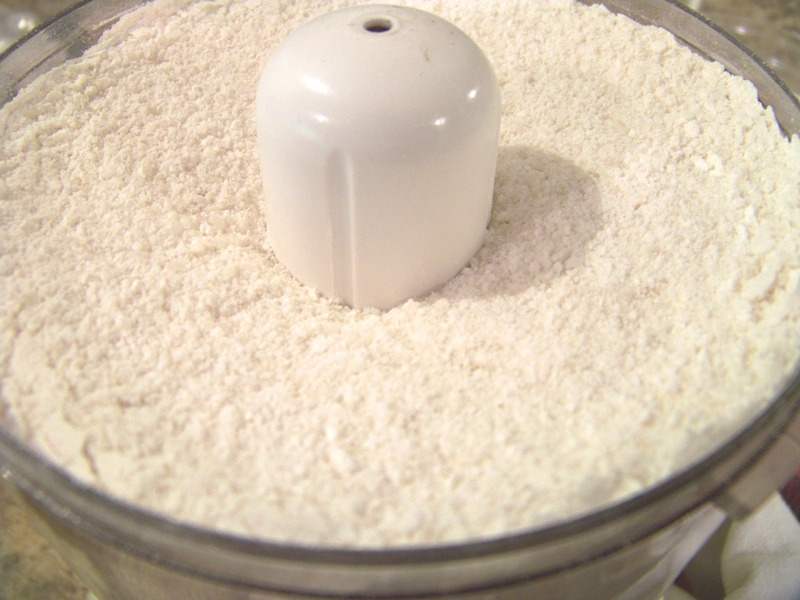 After blending, I poured the mixture through a fine wire strainer to separate bits of rice from the liquid. Most recipes say to strain the liquid through cheesecloth next, but since I didn’t have any on hand, I used the wire strainer a second time. 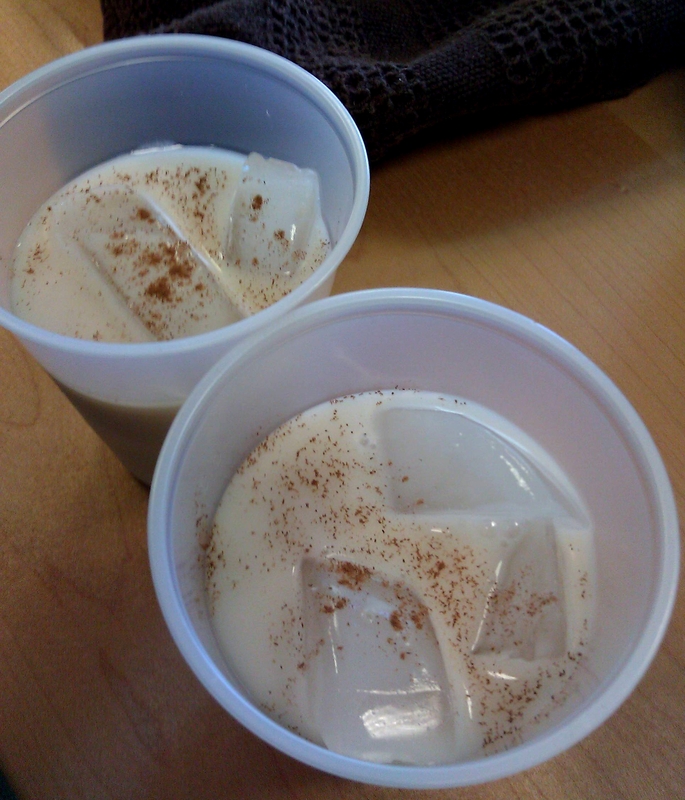 I kept the horchata refrigerated and served over ice with a little extra cinnamon on top at our potluck lunch in the office the next day.